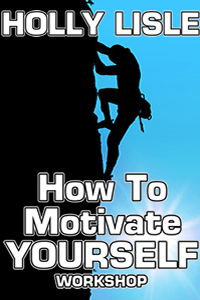 Hey, squiders! 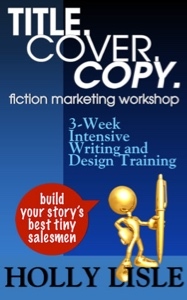 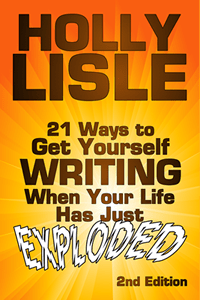 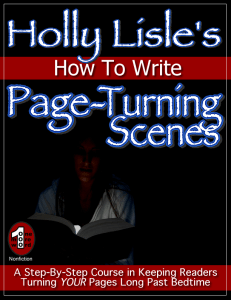 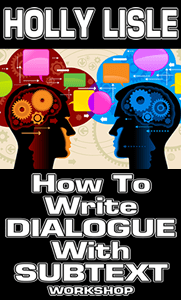 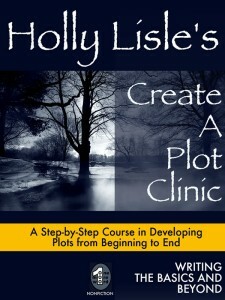 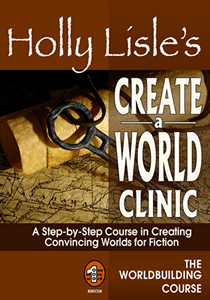 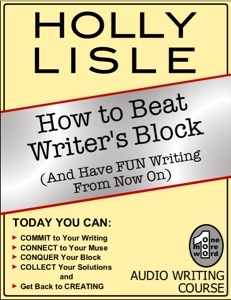 If you’ve been around for a while, you know that I’ve been using Holly Lisle’s writing programs for years now, and that they’ve been super helpful to me, especially her How to Revise Your Novel program. 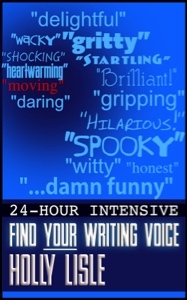 If they sound like something that you’d like to try, if you buy them through these links, I get a bit of a commission. 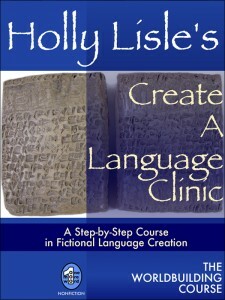 First off, here’s HtRyN, which I HIGHLY HIGHLY recommend. 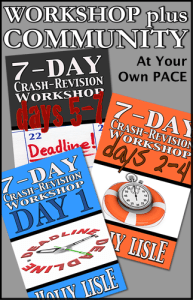 I use it (or a modified version) on ALL my revisions, including the last two novels I’ve had published. 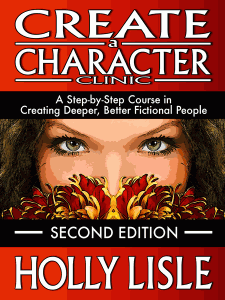 It does an amazing job of teaching you how to look at and fix overall problems, such as character and story arcs. 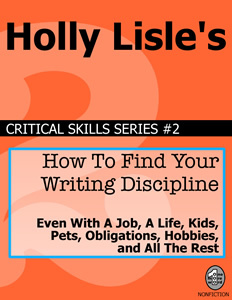 How to Think Sideways teaches you how to put together a competent first draft so you have less revising to do, and teaches you how a novel is supposed to go together. 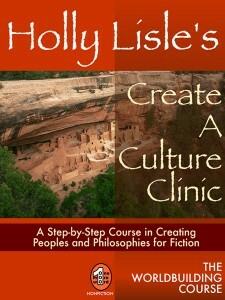 Holly also has a class about how to write a series, which I have not been able to try but probably is AMAZING.